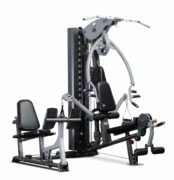 The R3 Multi-Functional Smith Machine is designed as an all in one unit. 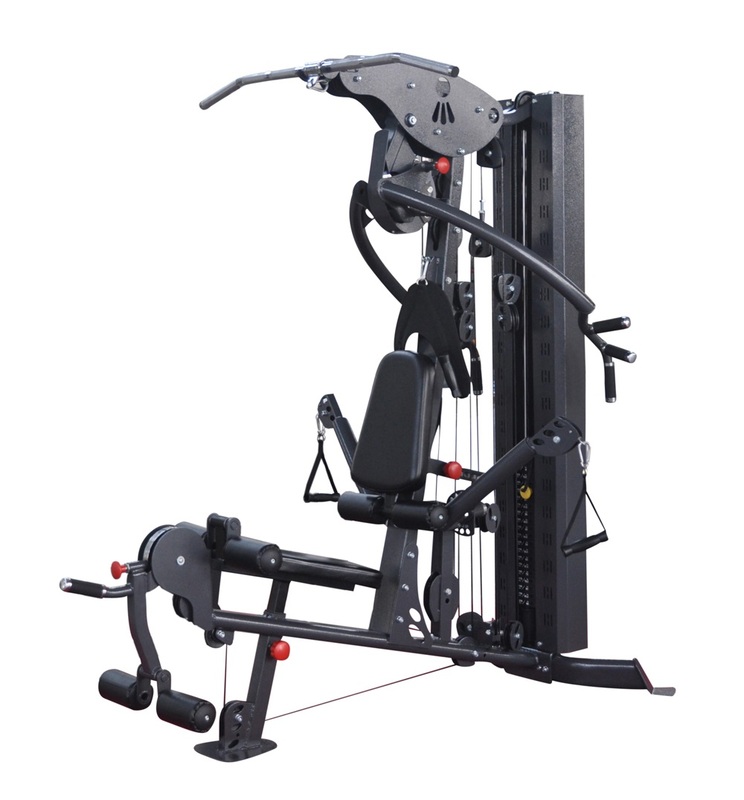 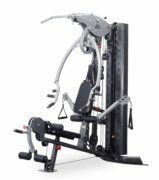 It essentially combines three machines (Half Rack, Smith Machine & Functional Trainer) in one complete and compact machine. 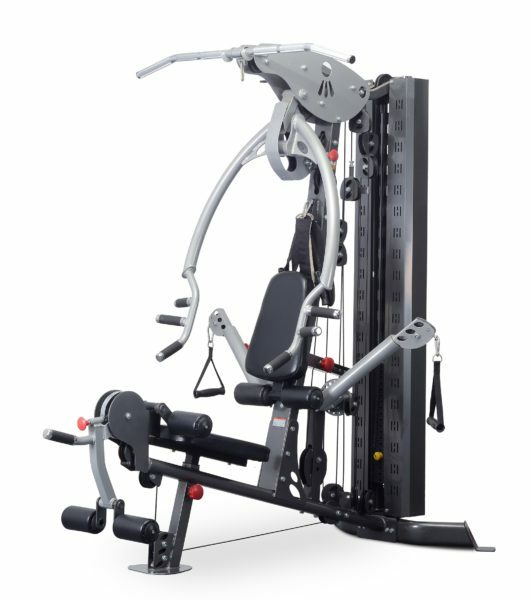 It allows you to train the entire body using a mixture of functional, cable & free weight exercises that will be suitable for beginners to serious trainers. 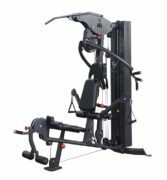 The R3 is a complete gym workout station that will provide you with an awesome workout and last you a lifetime. Leg Extension / Leg Curl Station has biomechanically accurate pivot point ensures ergonomically correct body positioning for natural & complete leg development. Seated Row / Low Pulley Station is essential for well developed backs. 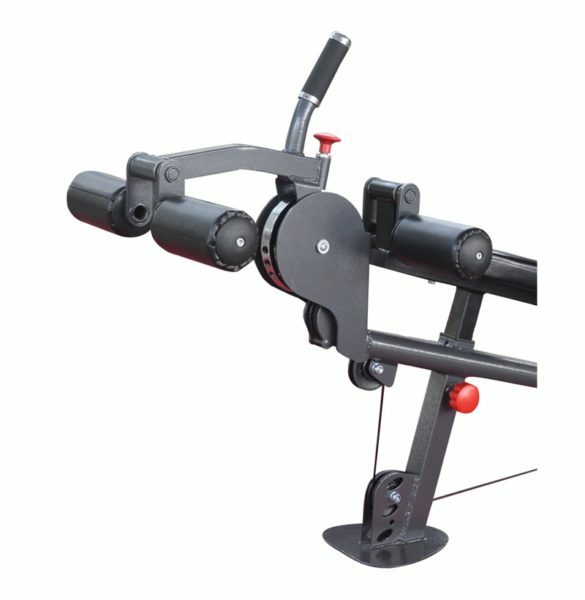 Low pulley provides accurate resistance for cable curls, upright rows, shrugs, leg abduction, leg adduction & more.